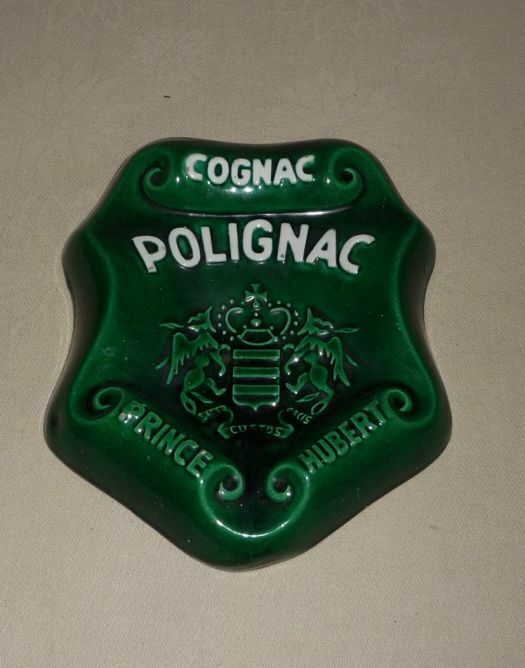 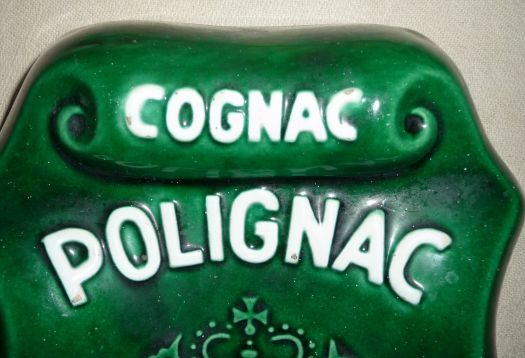 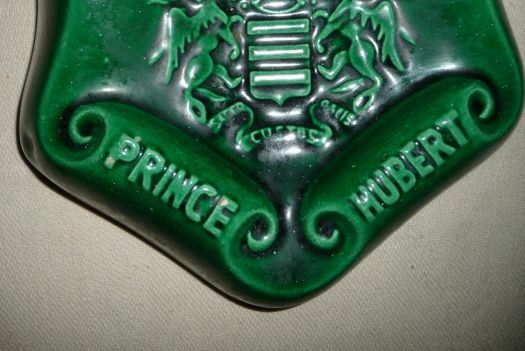 Nice advertising ceramic ashtray for Cognac. 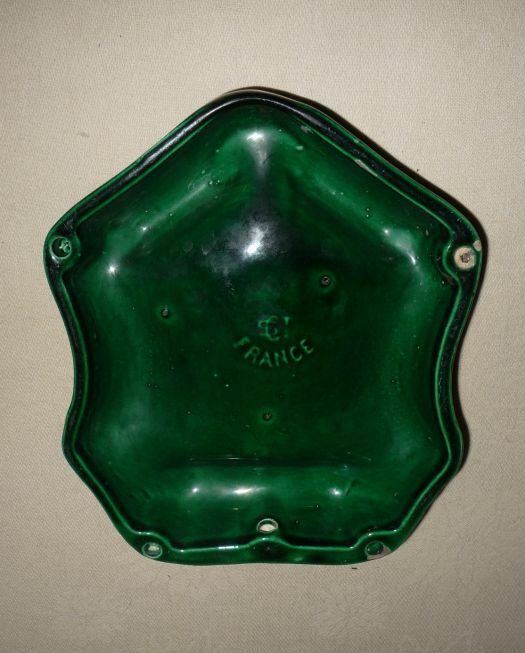 Nice emeral green color, very good condition, only two or three tiny lacks of green color, nothing important. 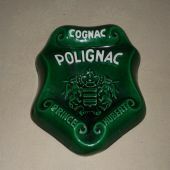 20,5 cm x 17,5 cm.